This week-long retreat provides an in-depth immersion into the principles and practice of the Alexander Technique as applied to everyday life and more specifically to yoga practice with David Moore, the author of "Smart Yoga: Apply the Alexander Technique to enhance your practice, prevent injury and increase body awareness"
The workshop begins on Tuesday 24th September with evening dinner at 5pm and ends on Monday 30th September after lunch which will be at noon. Is the director at the School for F.M. Alexander Studies in Melbourne which he established in 1998. The school offers a 1600 hour full time three year training course in Alexander Technique teaching. He graduated from Australia's first Alexander technique training course in Sydney in 1985. Since then he has established private practices in New Zealand and Melbourne, run many residential courses in Australia, Italy and New Zealand, and taught classes and intensive workshops in the UK, Germany, Japan Italy, Taiwan, and the USA. Prior to studying the Alexander technique David did many years of yoga and meditation practice. He spent over seven years in India and Thailand, including over two years in Thai meditation monasteries, and two years in Madras studying with TKV Desikachar at the Krishnamacharya Yoga Mandaram. 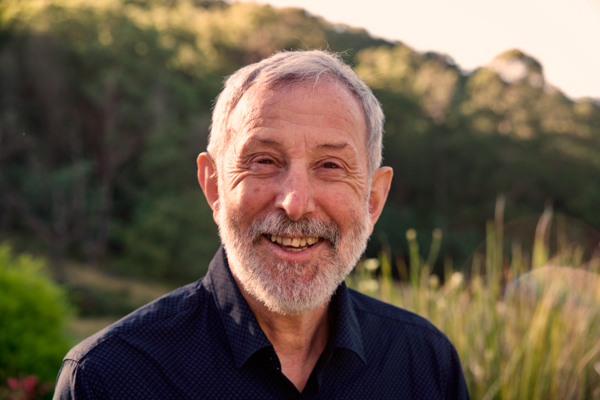 In Sydney he studied Iyengar yoga for four years with Martin Jackson from 1991 - 1994, including undertaking a teacher training course with Martin in 1994. 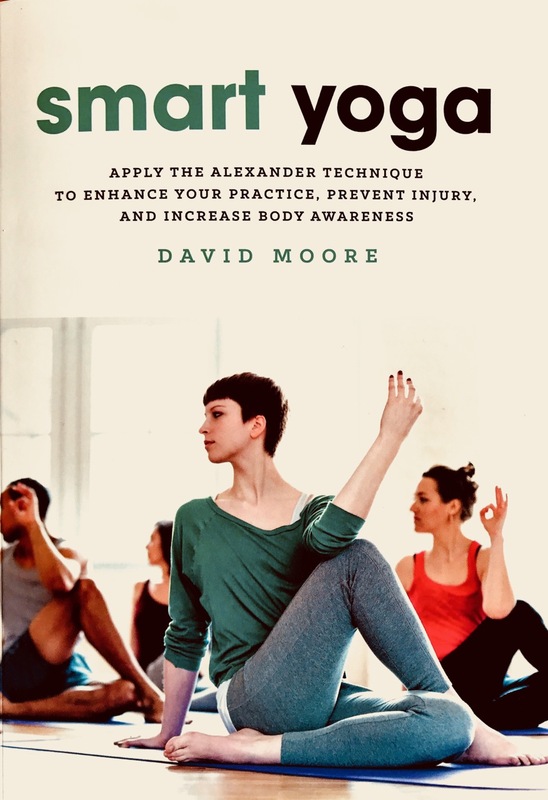 He now teaches classes applying the Alexander technique to yoga and is the author of "Smart Yoga: Apply the Alexander Technique to Enhance Your Practice, Prevent Injury, and Increase Body Awareness". The fees quoted can be paid in either Australian or New Zealand dollars. If you are paying in Australian dollars please pay directly into our Australian bank account. Payments in New Zealand dollars will need to be made directly into our New Zealand bank account. You also have the option of paying by Paypal. If you wish to use this option you will need to add 2.5% to the payment. There is a 5% discount for those who are members of the Wangapeka Educational Trust. $400 required to secure a booking - the balance payable on or before August 24, 2019. A refund less a $50 administration fee will be provided for cancellations only prior to August 24, 2019. No refunds can be given after that date. If you are traveling to the retreat we suggest that you take out travel insurance in case of any emergency which could cause you to have to cancel. “I am so pleased I attended the Wangapeka retreat with David leading the course. I arrived with an aching hip/leg and left with it totally ache-free, and this has continued as I endeavour to practice daily what I learned. The retreat itself was in such a beautiful area, with lovely walks and bush surroundings far away from any madding crowd. David has such a gentle, insightful way of teaching, and although I was the oldest participant at 68 years, I felt totally comfortable. Thank you so much David.” From Jules who attended the 2017 retreat.